The Book of Lists is an indispensable, comprehensive guide that includes information on more than 1,500 companies doing business in the Lowcountry. Businesses are ranked according to number of employees, revenue, square footage and other criteria, giving you a ready reference on prospective clients. 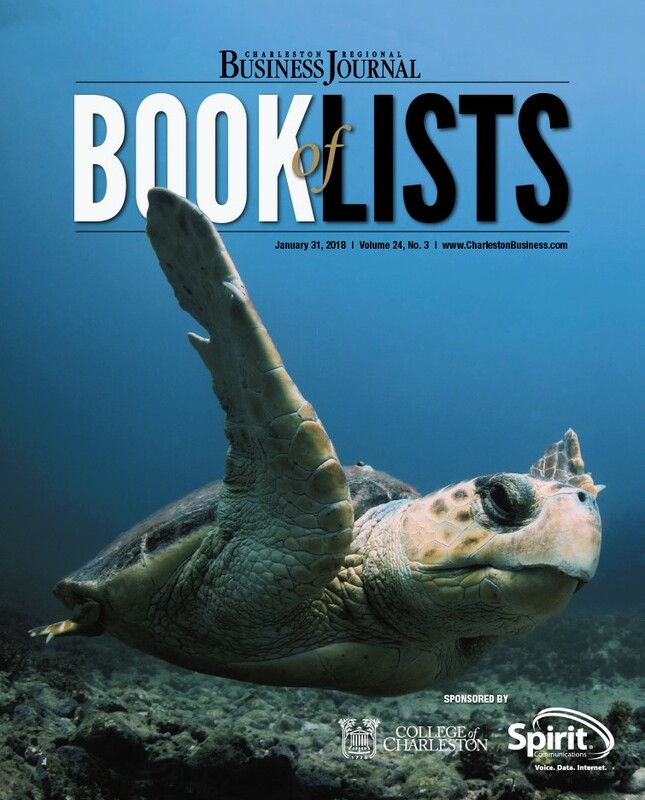 The Book of Lists has a 12-month readership life and appears in both print and electronic format. It is distributed to area chambers of commerce, economic development offices, and every subscriber and advertiser of the Business Journal. Put 12 months of exposure to work for you. The story of the Charleston Business market is a story told in numbers. 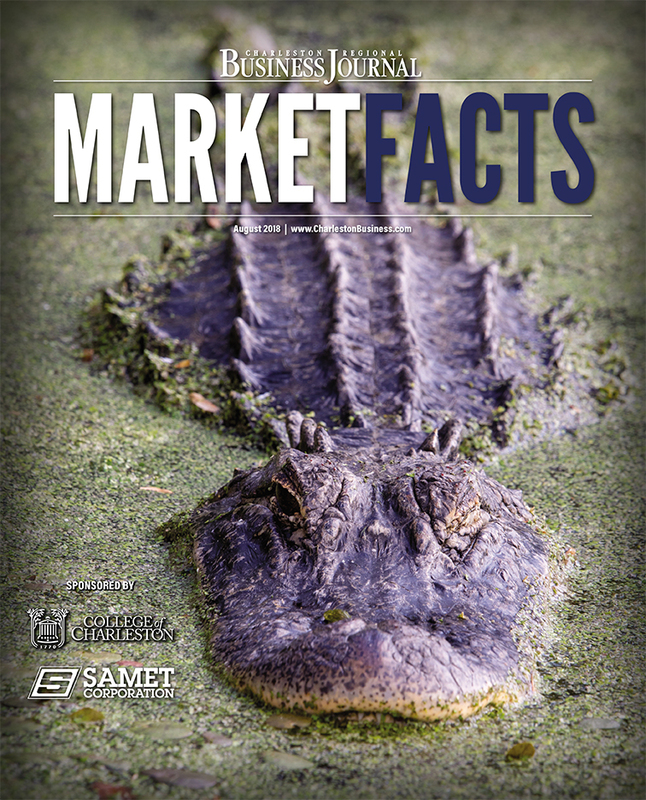 If this is of interest to you, we have just the publication: Market Facts. Market Facts includes data and statistics critical to commerce in our region. Topics range from employment to education to logistics, with data presented in readable charts and graphs. Take advantage of this opportunity to get your marketing message to our business community, an din front of the businesses and people planning a move to our area. Has your business created a new division? Are you offering new services? Are you moving? These are some reasons to share your story in Profiles in Business magazine. Your business will be featured with a story and photo of your choosing. A professional Business Journal writer and photographer will assist as needed. You'll also receive your story in electronic format to use in online and print promotions to inform clients about your business. Tell them you've been featured in Profiles in Business! 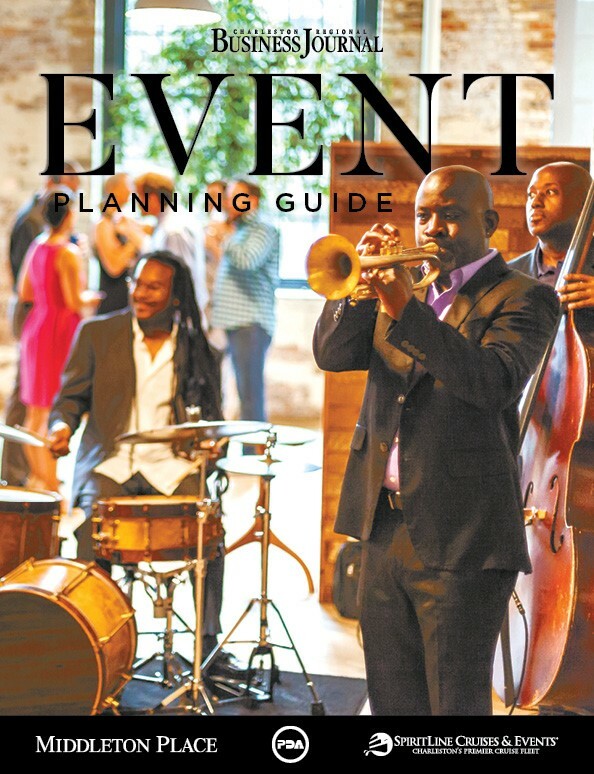 The Business Journal's Event Planning Guide is a must-have for companies and event planners in the tri-county region. Packed with in-depth articles, handy tips and lists of local resources, it's an invaluable guide for anyone planning conferences, nonprofit fundraisers, weddings, reunions, an dmore. Reach both first-timers and seasoned corporate planners — people looking seriously for what you offer, and what they need. 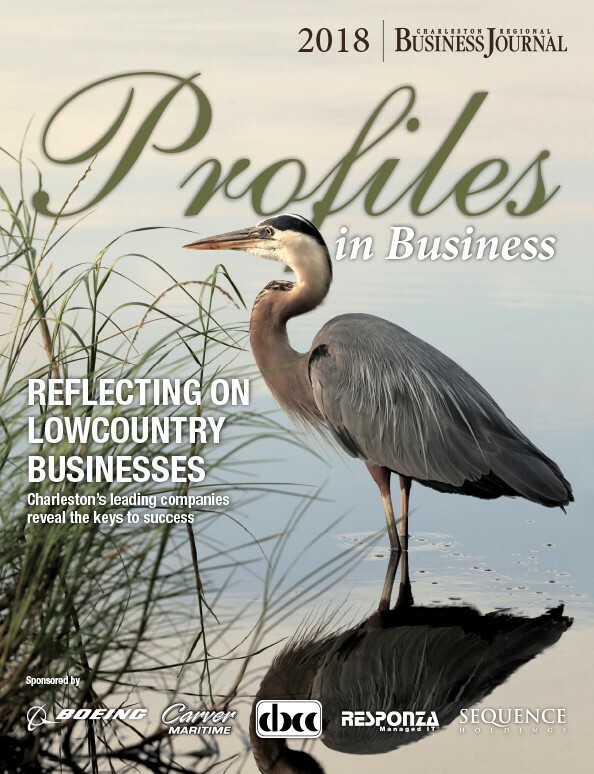 Our Giving magazine is a special opportunity to support philanthropy in the Lowcountry. The articles tell teh heartwarming story of the community's generosity. The winners of the Association of Fundraising Professionals Lowcountry Chapter Philanthropy Awards are also featured, with bonus distribution at their National Philanthropy Day luncheon. Show your support of your favorite nonprofit in Giving, the magazine of philanthropy. 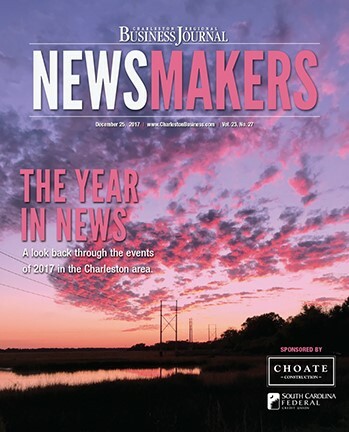 Our Newsmakers publication provides the analysis and context to give you a year’s worth of insight into the stories that have shaped the Lowcountry economy. In every issue throughout the year, the Business Journal keeps the Charleston business community informed about startups, mergers and acquisitions, economic development announcements and scientific and academic advances. Newsmakers collects and binds the year’s most impactful articles into one volume, with updated storylines provided by the Business Journal editorial staff. Make an impact of your own with an advertisement in Newsmakers.